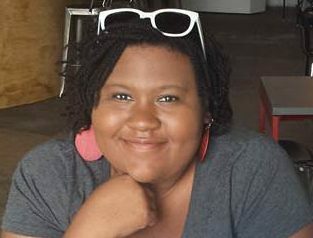 Dara Walker is the 2018-2019 postdoctoral fellow at the Pennsylvania State University’s George and Ann Richards Civil War Era Center. She holds a PhD in History from Rutgers University. Her research interests include African American history, urban history, 20th century U.S. history, public history, and the digital humanities. She is currently writing her book manuscript which examines the role of the high school organizing tradition in the development of black radical politics of the Black Power era. Dara’s research has been funded by the Ford Foundation’s Dissertation Fellowship, the Walter P. Reuther Library’s Albert Shanker Fellowship for Research in Education, and Rutgers University. Follow her on Twitter @afroshedoc.